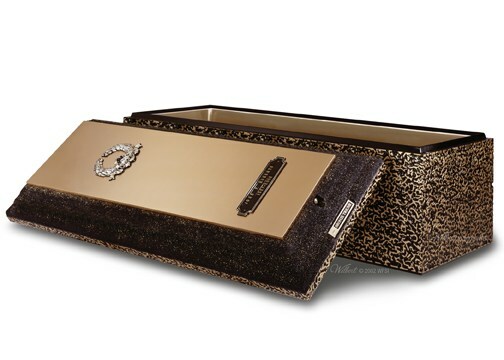 At Fitzpatrick Funeral Home, we want to make arrangements simple for you. 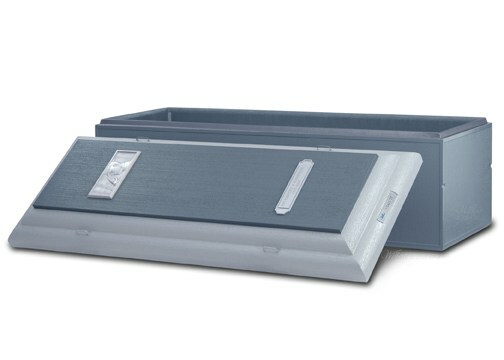 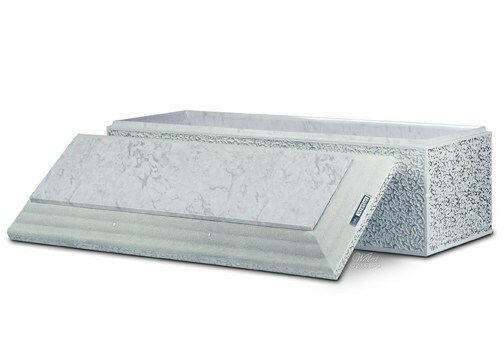 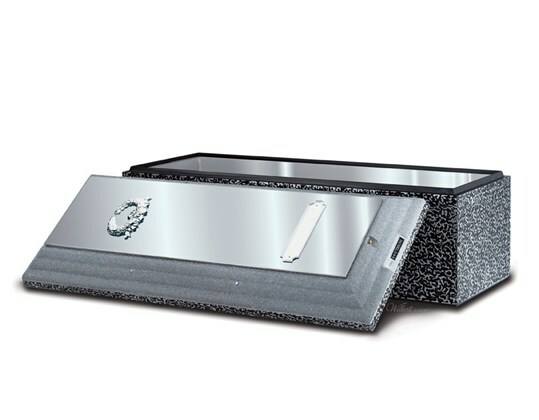 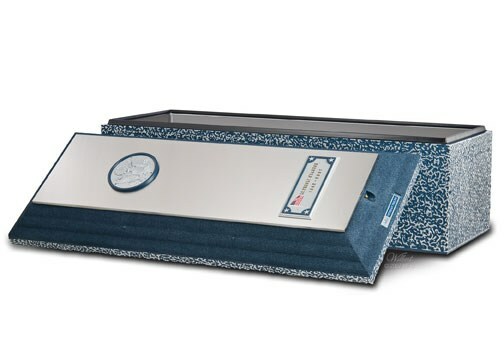 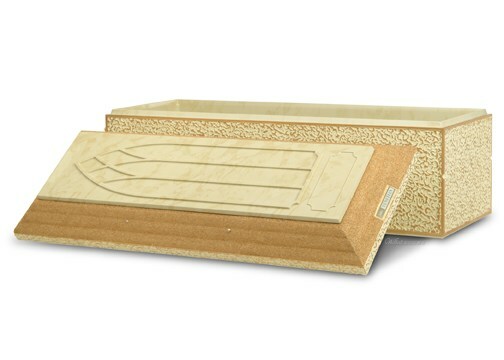 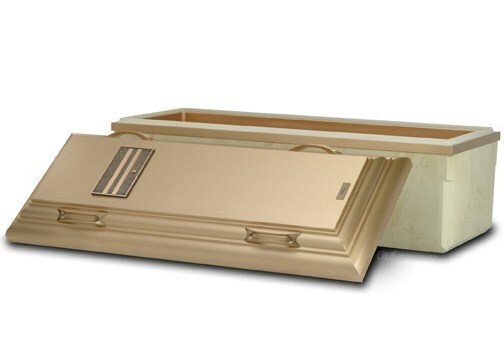 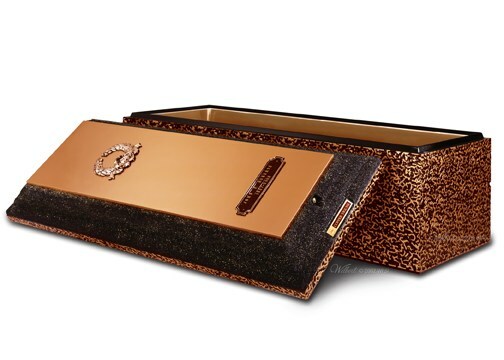 We offer a huge variety of containers and traditional caskets designed to meet your unique and personal needs but we'll be happy to go over your options and answer any questions that you may have. 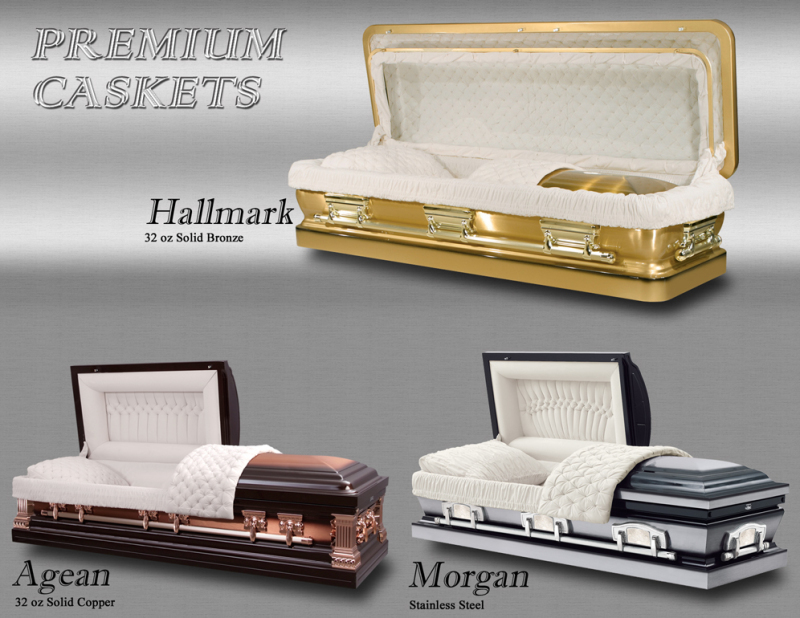 If you are looking for something in particular, please let us know. 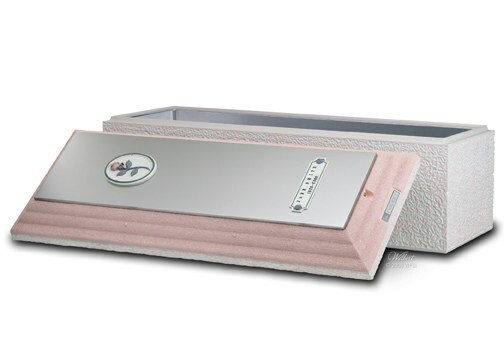 We will make every effort to accommodate your needs.